Every year 73 million sharks are slaughtered. Many simply for their fins. The fins are then used as the title ingredient in shark fin soup. In some parts of the world, populations of great white, hammerhead, thresher and oceanic whitetip have fallen by 90% in the last 60 years. Worse still they could be wiped out by 2048. Many shark species could be wiped out by 2048. 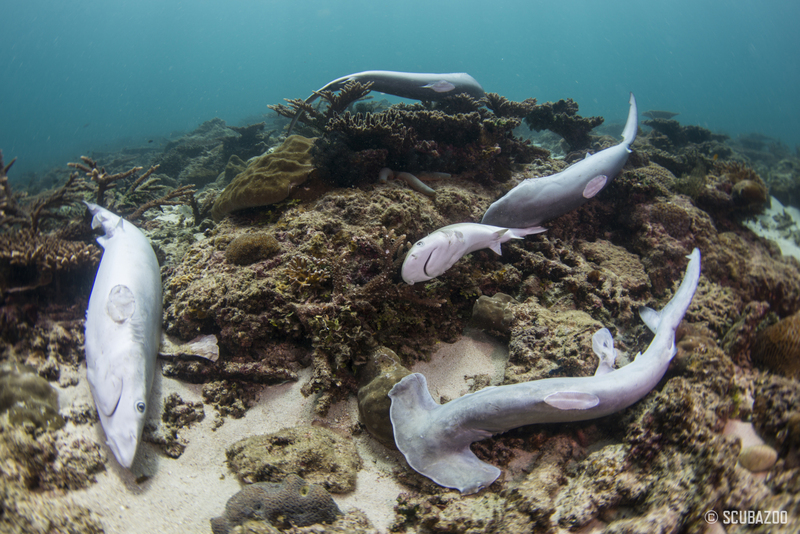 Without demand for shark fin soup, sharks stand a better chance of survival. That’s why we’re committed to making Britain shark fin free. Five years ago there were 63 restaurants in the UK selling shark fin soup. Now there are just 14. Since we launched our Hacked Off campaign 49 restaurants have taken shark fin soup off the menu. Join us, get involved, and do something to protect the oceans today. "Bite-Back gives me great hope. I am convinced that they will achieve their goal of making Britain the first country in the world to ban shark fin soup."